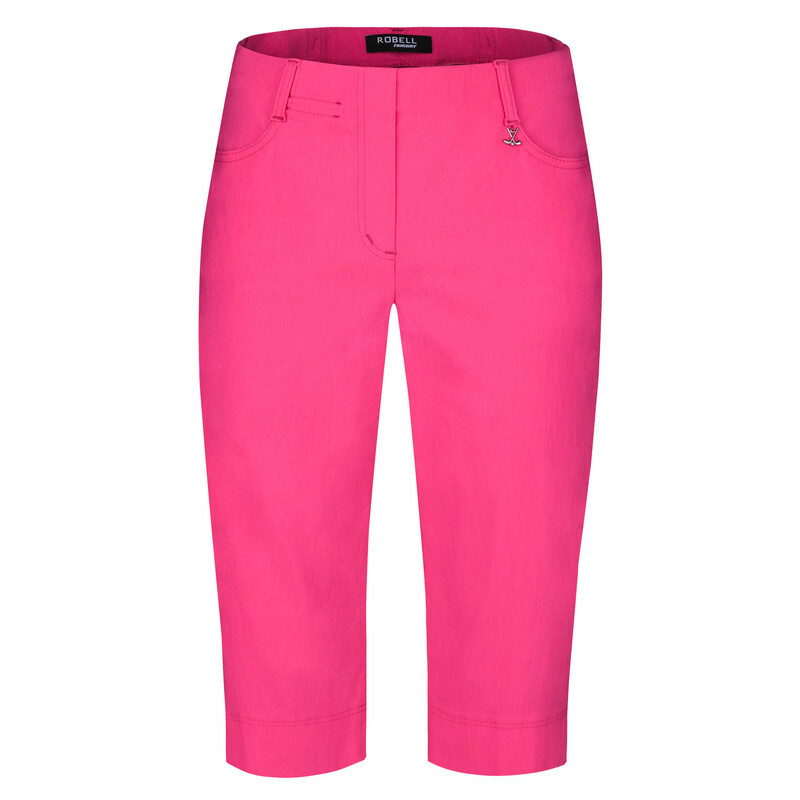 Robell Lexi 05 golf shorts are the ideal trouser for all keen golfers. 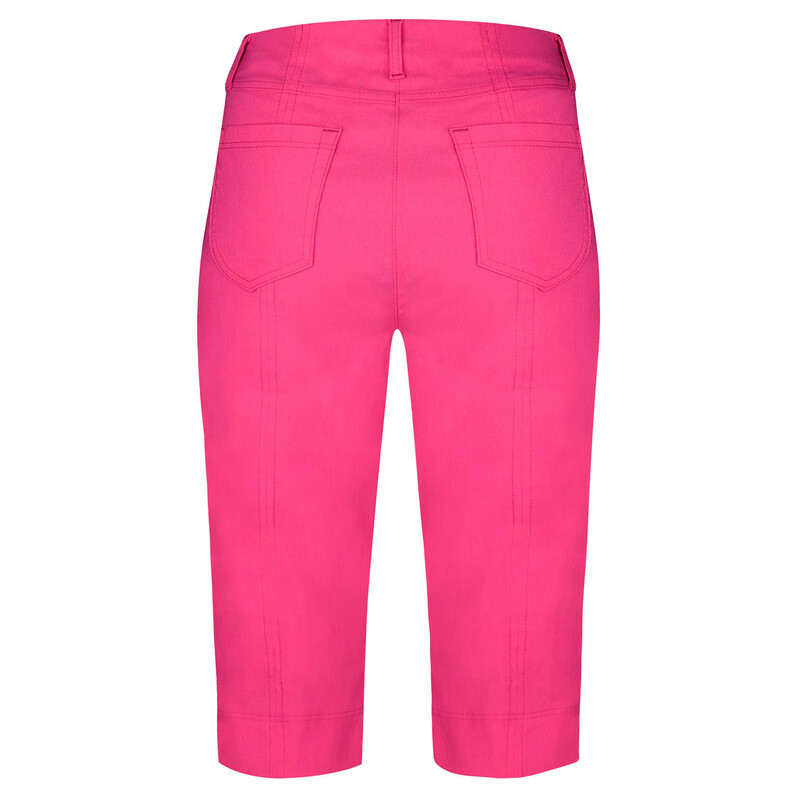 Versatile and easy to wear, Lexi 05 shorts are part of the new Fairway Golf range from Robell. The straight leg, pull-up design makes these shorts extremely flattering whilst the stretch bengaline fabric means they are extra comfortable. The smooth waistband is perfect for wearing under your favourite tops and the knee length creates a modern, stylish shape that is also practical for warmer weather. Lexi 05 shorts has two front pockets and two back pockets.